The series will be out on March 8. 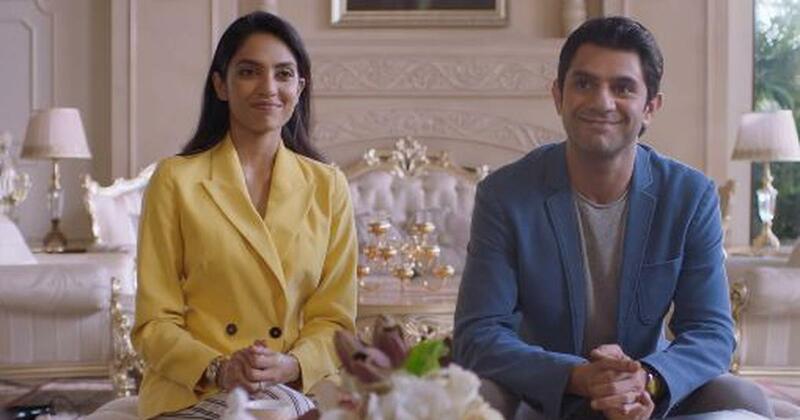 Two wedding planners help sell the dream of a “happily ever after” while grappling with the grim realities of relationships in the trailer of Made in Heaven, an Amazon Prime Original created by Zoya Akhtar and Reema Kagti. The series attempts to highlight the darker side of the band, baaja and baarat of Indian weddings. At the centre of the action are the wedding planners Tara (Shobhita Dhulipala), who is suspecting her husband of having an affair, and Karan (Arjun Mathur), who is gay, in the closet, and whose boyfriend is planning to get married. The events unfold “over the course of an opulent wedding season”, where “many secrets and myriad lies are revealed”, according to the official synopsis. 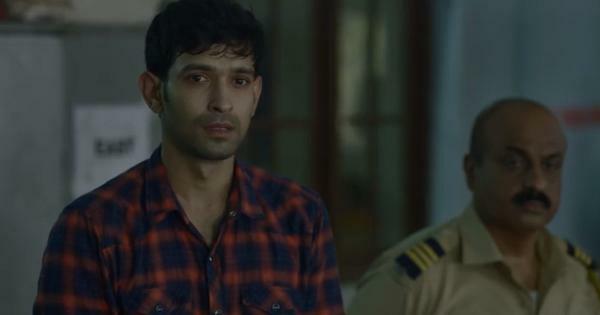 The cast includes Arjun Mathur, Sobhita Dhulipala, Jim Sarbh, Kalki Koechlin, Shashank Arora and Shivani Raghuvanshi. The trailer also includes several cameos, including by Neena Gupta, Manjot Singh, Pulkit Samrat and Shweta Tripathi. Directed by Zoya Akhtar (Zindagi Na Milegi Dobara, Gully Boy), Nitya Mehra (Baar Baar Dekho), Alankrita Shrivastava (Lipstick Under My Burkha) and Prashant Nair (Delhi In A Day), Made in Heaven will be released internationally on Amazon Prime Video on March 8. 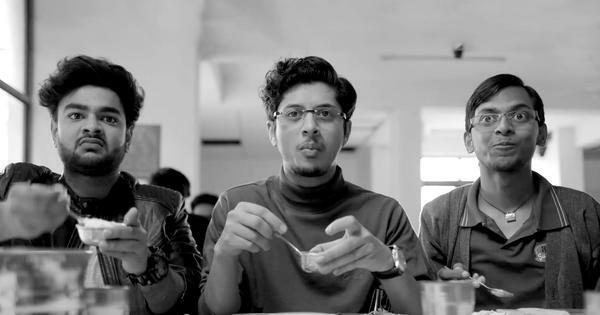 Made in Heaven joins Amazon Prime Video’s line-up of Indian original series that includes Inside Edge, Breathe, Mirzapur, Four More Shots Please and Vella Raja.